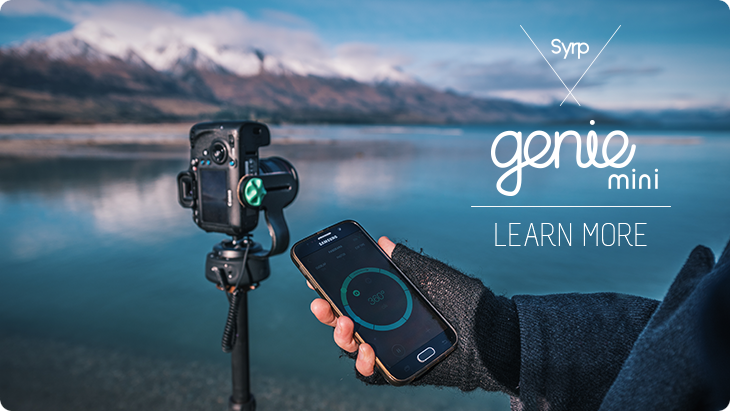 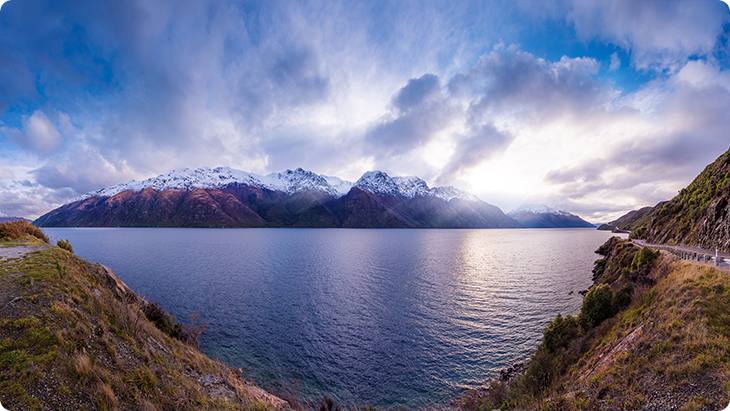 Today we are excited to release the latest version of the Syrp Genie App which includes the ability to shoot Panoramas and 360 photos. 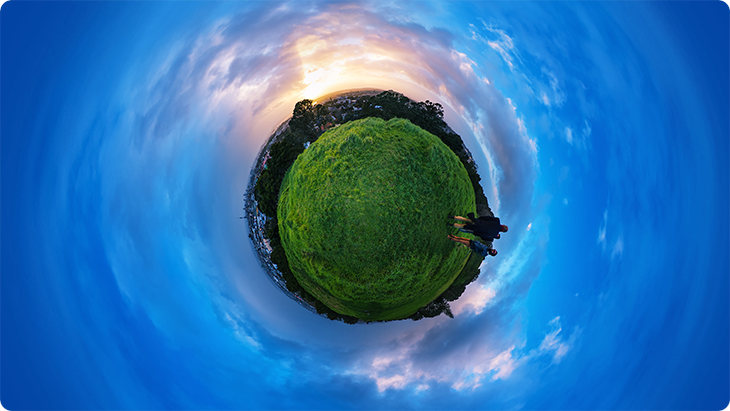 The App will now include a fourth option on the home screen for Panorama setup and allows you to specify the amount of overlap, number of photos and movement right up to 360 degrees. 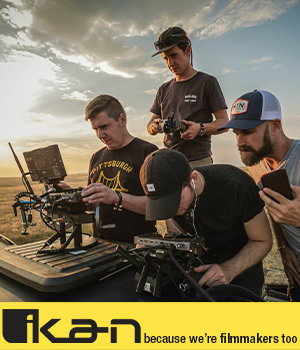 Setup is designed to be extremely simple and a full tutorial is available here. 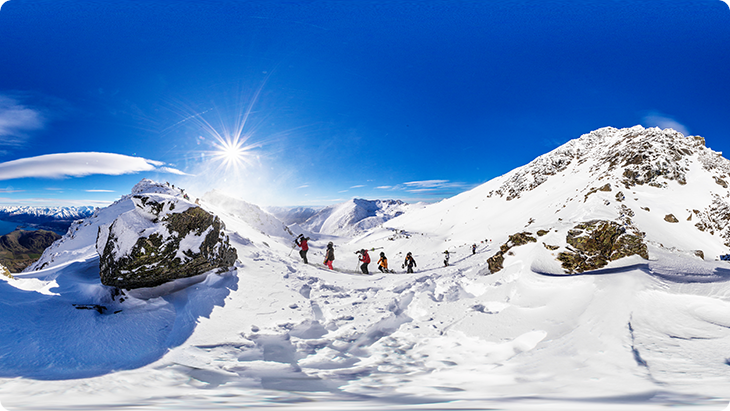 Using a 180 degree lens you can also shoot full 360 photos for upload to 360 viewers or straight into facebook for 360 / VR viewing. 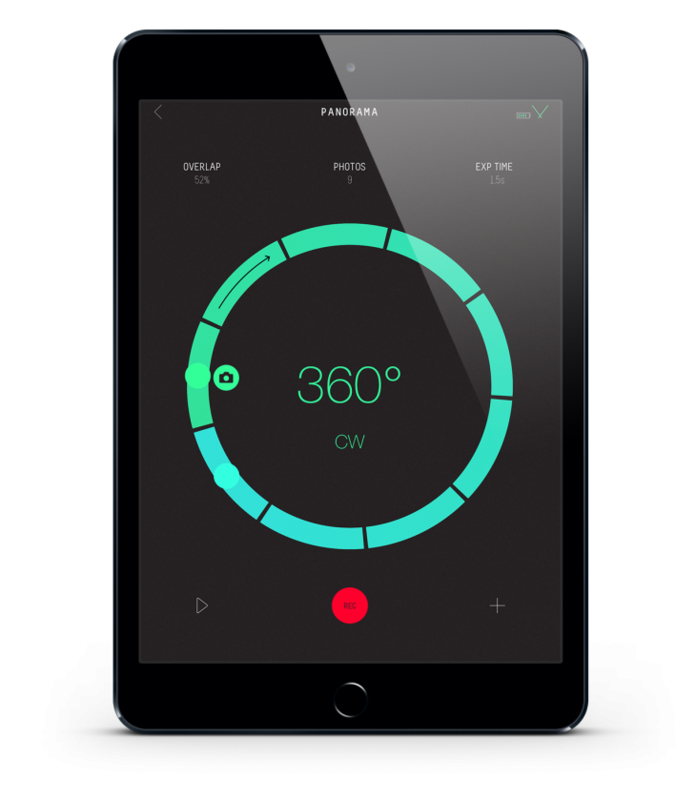 We're looking forward to hearing your feedback about the App and see what images you create! 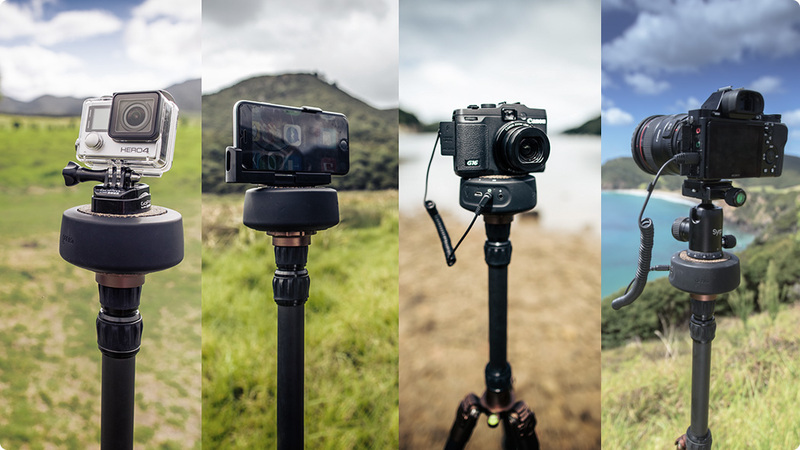 Learn how to setup and shoot Panoramas and 360 photos with the Genie Mini.